Increase sales leads with Facebook advertising – Facebook takes the cake when it comes to high impact advertising and customer lead generation, and is more powerful than nearly all other platforms combined. 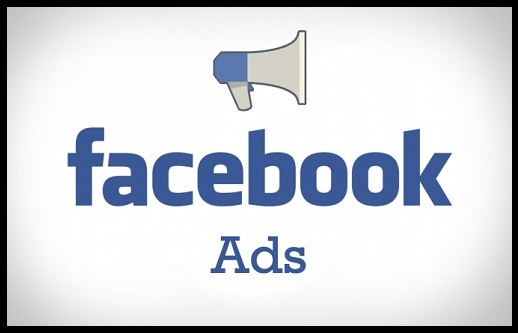 Plus, Facebook ads are exceptionally easy to set up, which means less time and money spent on customer outreach. 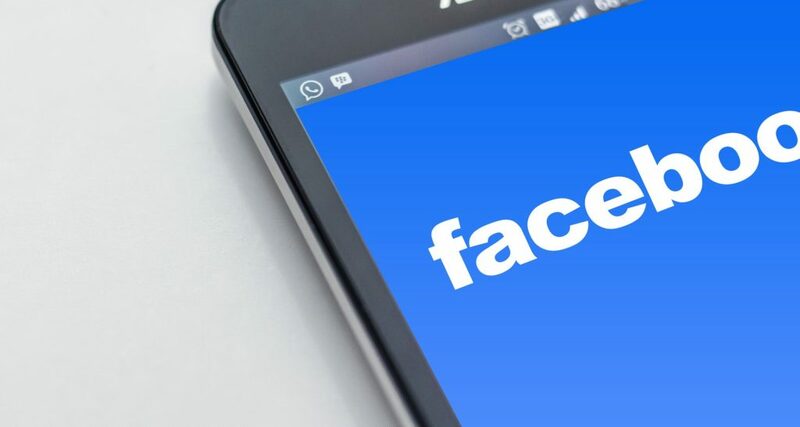 Part of the reason Facebook holds the crown in the world marketing and advertising is because, over the years since it’s arrival on the internet, it has become the largest and fastest growing social media network. There have been plenty of forecasters who believed that by now, FB would’ve seen a slow down in membership, but those predictions have yet to manifest. Every day, the young and old alike, sign up for and jump onto Facebook–making it the optimal place for any business to find it’s ideal customers. 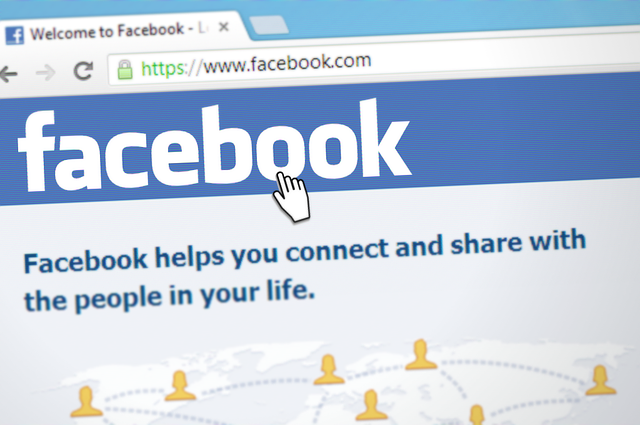 Though having everyone all in one convenient and easily accessible location isn’t the only benefit to Facebook’s long-standing reign. Having been around so long has enabled members and marketers alike to form strategic action plans that help businesses big and small find the most effective ways to reach out to customers. This is significantly important, as while Facebook provides easy access to customers, that doesn’t mean those customers are going to be so easily wooed into signing up for your services or purchasing your products. And thankfully, there are many effective strategies available online, whether through paid social marketers or from free sources. 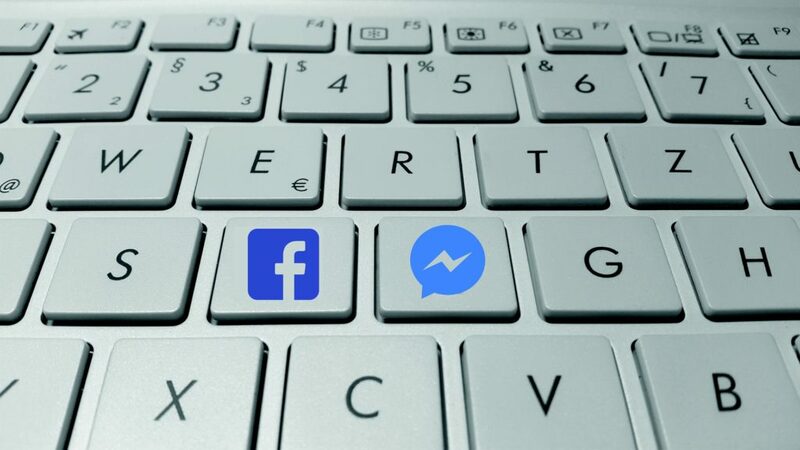 Both will allow you to take advantage of Facebook’s Lead Generation ads that are specifically targeted to reach the people who are most likely to want what you have to offer. Through static, dynamic, video, new innovative ad forms, and integration with other platforms, Facebook makes client acquisition as easy as it can be. Before you know it, your business will be reaching the right customers not just on Facebook, but across Instagram, Twitter, Pinterest, Google, and many other platforms. When combined with dynamic email marketing systems, you’ll be nearly unstoppable in terms of business growth and customer satisfaction. That won’t just increase your own income and grow your business, it will also help you maintain an exceptional customer satisfaction rating and make you easy to find by other businesses who might make lucrative future partners. A great deal of this is possible because of the shift from using computers and laptops to using mobile phones and tablets to access social media networks. People are using their cell phones to socialize with friends and family, get news and information, and to keep track of nearly every aspect of their lives. This gives them much greater access to everything going on in their lives and their networks lives, which by default, gives much greater access to them through crafty and innovative marketing. Look into them today, and see just how big of an impact Facebook marketing can make on both your bottom line, and the lives of the customers you’re able to assist. With all these different resources, increased revenue is pretty much just waiting for you to pick it up. Continue your research on Facebook ads until you’re ready to get them started, and in no time you’ll see just how big of an impact Facebook marketing can make on both your bottom line, and the lives of the customers you’re able to assist.